Noticing some changes in your hair? Is there less to wash nowadays? Are those thickening shampoos just not working and you need some advice on how to make your hair thicker? 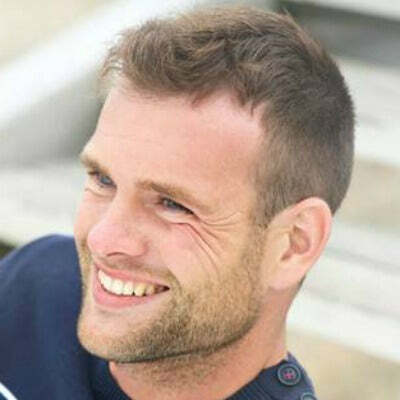 Well, we've got all the tips and tricks to help unburden you of those hair worries, from hairstyles for receding hairlines to some of the best products on the market for thinning hair. Common to misconception, you're not going to get thicker, fuller hair if you just cut out dairy or avoid walking under ladders. There are some real reasons behind hair loss, and if you want to know how to get thicker hair, you need to know some of the main culprits. 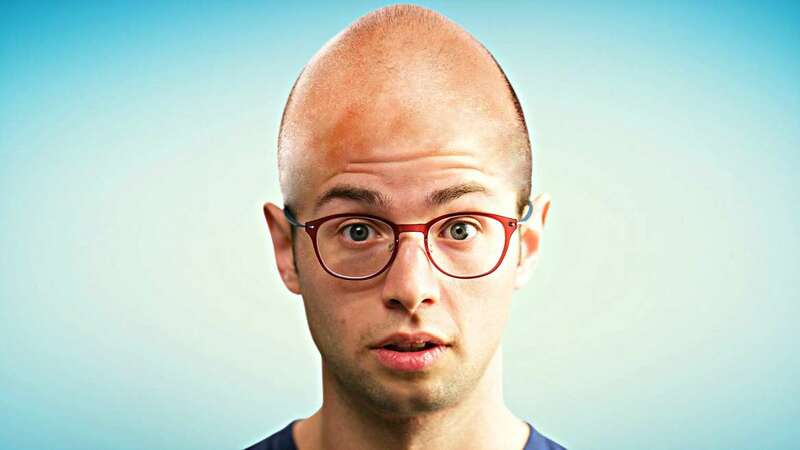 If you smoke more than 20 fags a day, you’re already at a greater risk of becoming bald so now really is the time to act. The toxins in cigarette smoke can cut the blood flow to your hair follicles creating pattern baldness and thinning. So, if you're wondering 'why is my hair so thin?' the cigarette in your hand might be the answer. Here is the perfect excuse to pig out on a 1300 calorie mixed grill, because it’s been scientifically proven that a lack of protein in your diet can really affect your hair. Hair strands are made up of protein fibres, so if you’re not taking in enough protein your body will prioritise other areas over your hair - not good. This is the most common type of hair loss and usually takes between 15-25 years for a sufferer to go completely bald. 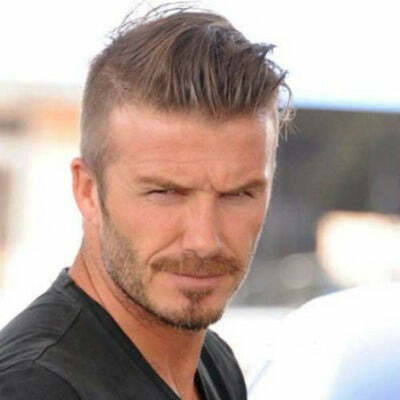 The hair first starts to thin at the sides and the top of the head and begins to spread. 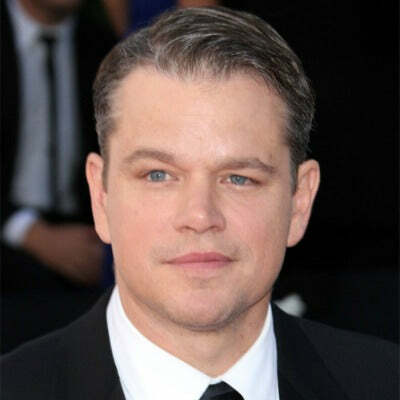 Unfortunately, there is no way to cure this, but there are plenty of male pattern baldness hairstyles to choose from, and the process can be slowed with a variety of medications. 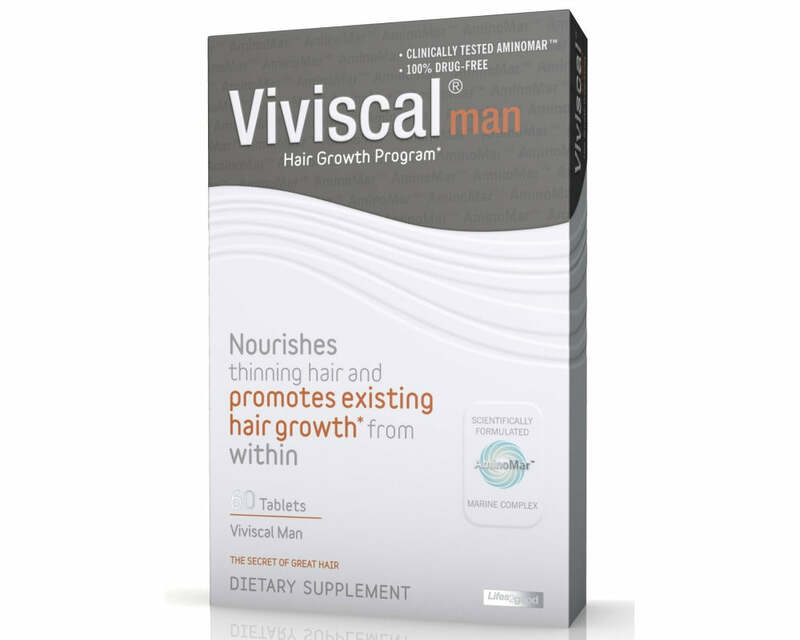 Sometimes the medication that you are taking could be the reason behind any hair loss that you’re experiencing. It might be worth taking a trip to the doctor and discussing your medication, just to ensure that thinning isn't a side effect. Stress could be one of the leading factors causing your hair loss. You’ve probably been told again and again that stress is bad for your health, but it also affects your hair. So don’t be afraid to hop into the bath with a nice glass of wine – uh, I mean a nice cold cider – and crank up the Marvin Gaye… you’ll thank me later. There’s also a number of medical conditions that can leave you with hair falling out or thinning. Often if you get a severe infection or illness, your body is working so hard trying to fight the infection that it forgets about your hair completely, which can result in your hair thinning due to lack of nutrients. There's no 'one size fits all' way on how to thicken hair, and it’s much easier to prevent your hair from thinning than use a whole load of hair thickening products. There's an endless amount of natural hair remedies for thinning hair, but we're going to show you the ones that really work, as well as some tricks on how to make your hair look thicker. If you’re seriously bothered about your hair thinning, and you want to know how to make hair grow faster and thicker, then eating the right foods can make a big difference. If you're wondering how to grow thicker hair then it's a good idea to look inward, and focus on what you're putting in your body. Increasing your intake of protein, Omega 3, iron and vitamin c, can make a big difference and you might even see some changes within a few months. 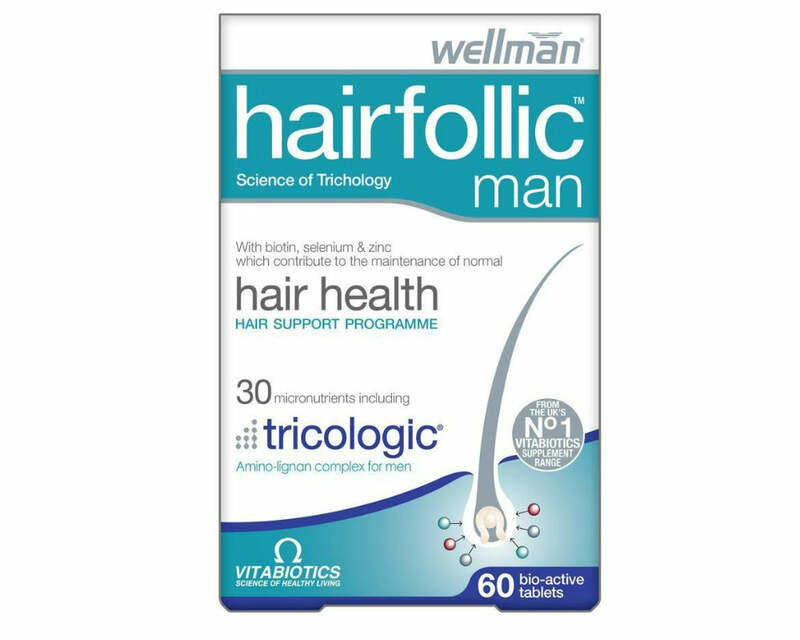 You could also try out the right vitamins for thicker hair, which can really help to improve your hair thickness. Keratin is a necessary part of hair and is what makes your hair thicker, but if you're wondering how to volumise your hair you can't just inject the stuff into your body and wait for the magical regrowth. If regrowing hair naturally isn't working for you, then hair regrowth treatments like Regaine might be an answer. Another drastic measure would be a hair transplant, a little invasive, but an effective way to tackle thinning hair. A transplant can leave you with a full head of natural hair, and the only real disadvantage is the price. 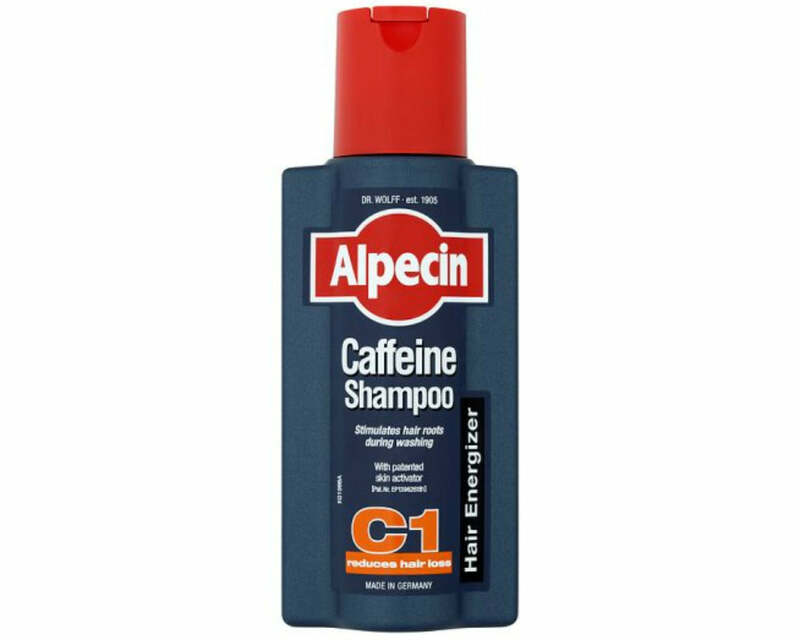 Not many people know this, but a quarter of every hair molecule is formed from water, so when you’re not drinking enough, your hair is going to suffer. The recommended amount of water is eight glasses a day, but any increase is going to show a positive difference in your hair. Exercise can have a huge impact on all parts of your body including your hair. Regular exercise will increase circulation, and if you're suffering from low circulation your hair will always be the first to go. 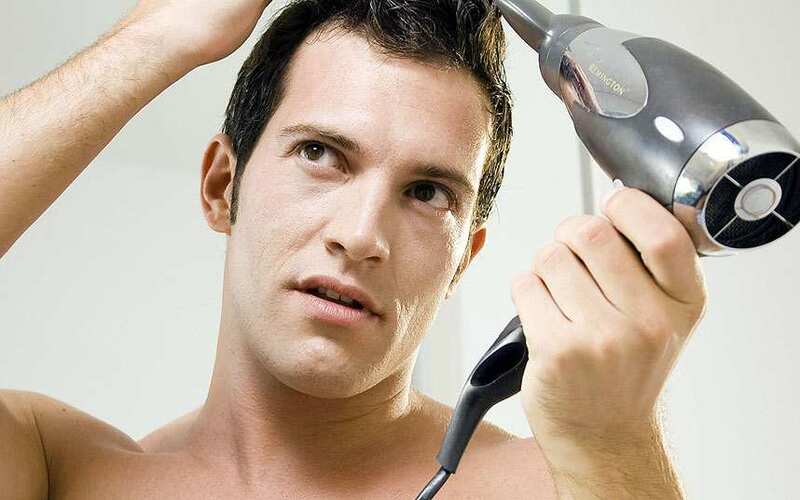 It’s a well-known fact that hair dryers, straighteners and other heat products can have an adverse effect on your hair. If you can, you should avoid these products completely and allow your hair to dry naturally after a shower, using only the low-heat setting if you really need to. There's a whole range of hair products for thinning hair that can products your locks from intense heat, so try out a few on offer and see which ones work best for you. If you’re serious about thickening your hair, cutting down on the sauce is a sacrifice you may have to make. I’m not saying you can’t have any alcohol full stop, but maybe avoid having a pint every single day, or perhaps take a rain check on that massive binge you've got planned this weekend. No? Okay, on to the next one. While the best shampoos for thinning hair that encourage hair growth are expensive, you can help your hair by starting to use products that are as natural as possible and aren't full of toxins. Some of the best thickening shampoos for thinning hair are sulphate free and have natural ingredients that help stimulate the scalp. You can also treat your hair to specifically tailored oils, such as coconut oil and castor oil. The best oils for natural, thick hair are rich in protein, vitamins and omega 3, and can benefit your hair and scalp massively. You don't even have to spend a fortune on them, and if you're prepared to do a bit of custom mixing, can be one of the best home remedies for thicker hair. Hopefully, some of these tips will show you how to strengthen your hair, but if you’re too impatient and want a haircut to work with your locks, or are just looking to disguise a few thinning patches, there are some styles that will work for you. 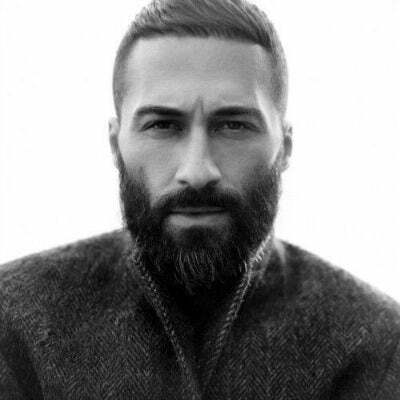 While most men assume growing as much hair as possible is the ultimate defence against thinning hair, it's usually better to consider short haircuts for thin hair. 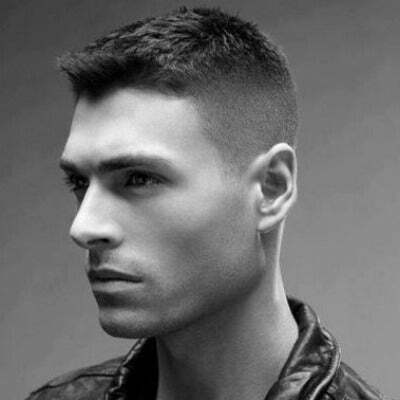 Buzzcuts for thinning hair, high and tight, short crops and undercuts are among the best options to consider. 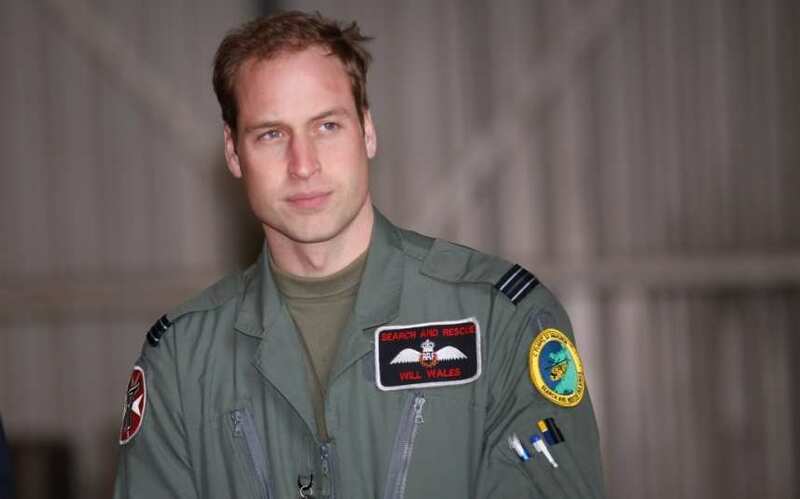 The royal hunk is pretty well known for his bald spot at the back of his head, but that doesn't stop him managing to look good. Don't forget, this is the guy that pulled Kate Middleton. 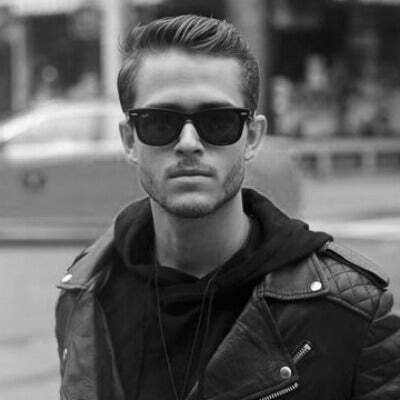 Thinning hair doesn't have to be such a bad thing. 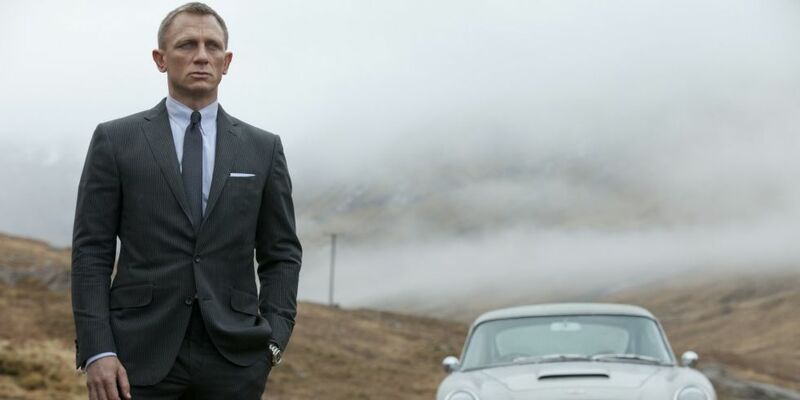 James Bond is undeniably the ultimate ladies' man - if he can rock it with thinning hair, so can you. 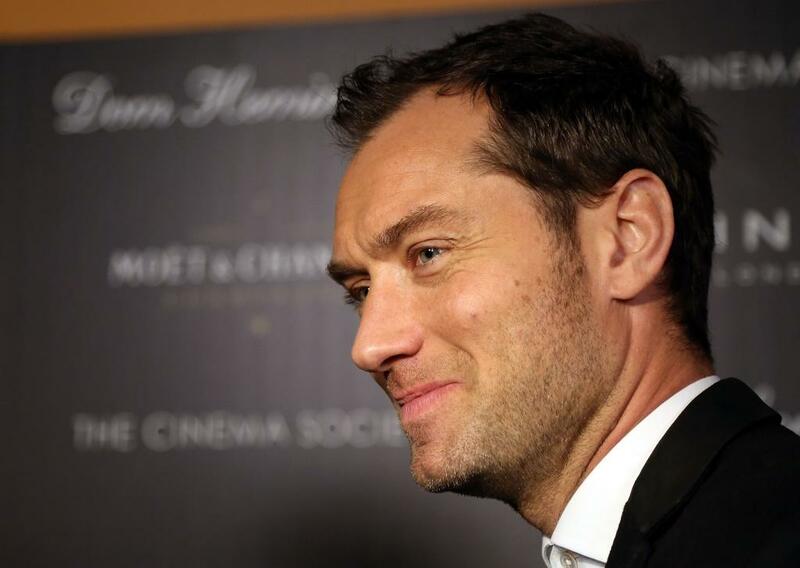 Jude Law has suffered more than most with thinning hair. But, that hasn't stopped him. 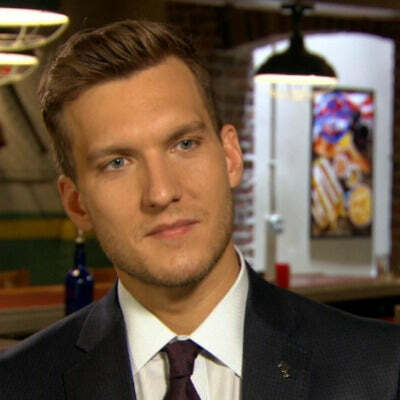 He has managed to embrace the thinning hair gracefully and the actor is still one of the most desirable hair thinning men with the ladies. Increase your intake of protein, Omega 3, iron and vitamin c to get thicker, fuller hair. 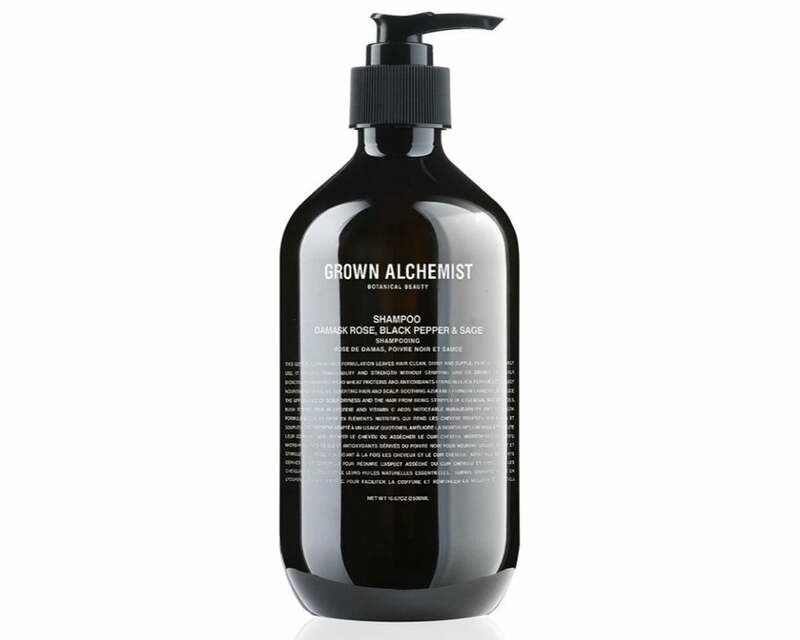 Use the best shampoo for fine hair, including ones that are sulphate free. 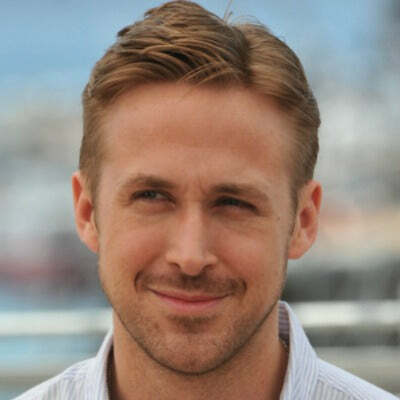 There are good haircuts for thin hair that can help disguise some of the loss. Hair implants and products like Regaine can be used as a last resort but can be pricey. And there you have it... You should now be pretty clued up on what a) might be causing your thinning hair, and b) how you can combat it. The important thing to remember is that most men will suffer from some form of baldness/thinning at some stage so you're not alone! 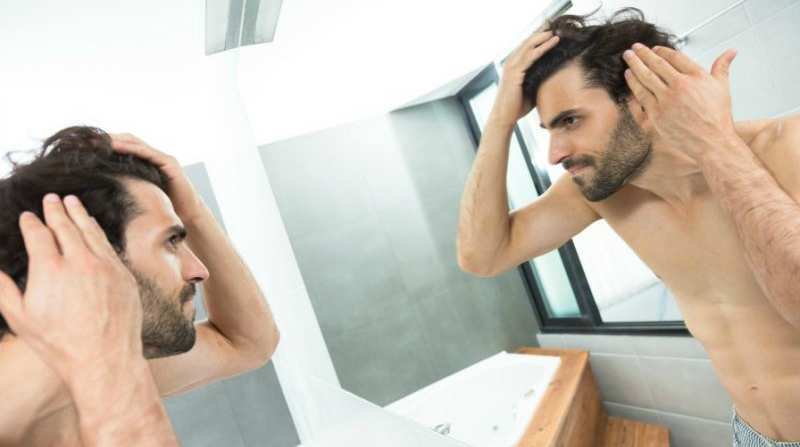 While there's no magic hair thickener out there, you can use one of the many measures listed above to attempt to disguise thinning hair, or perhaps get a nifty new haircut and embrace your imperfections - the decision is yours!